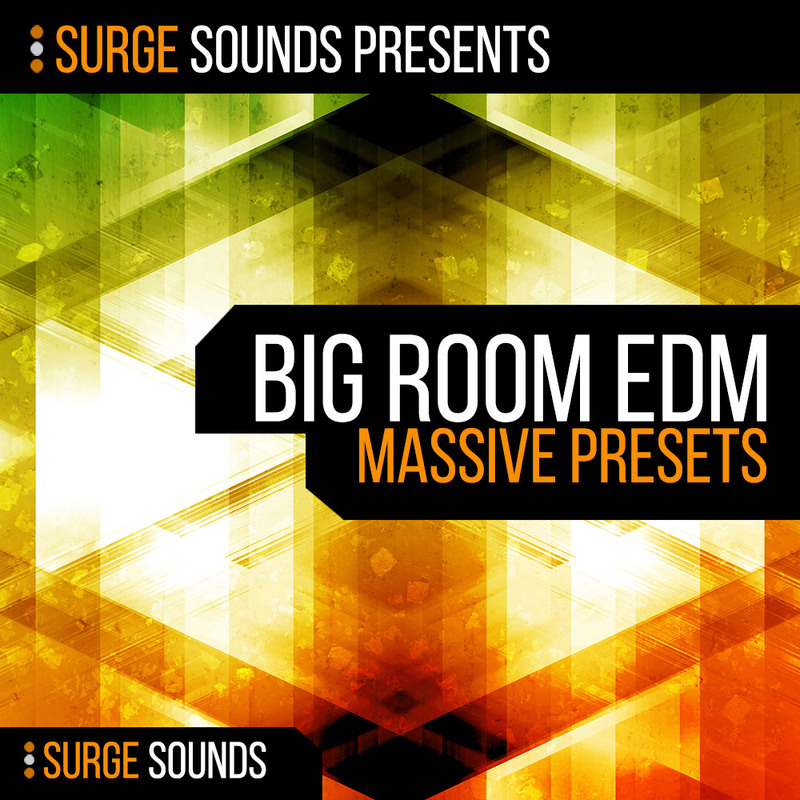 Surge Sounds is proud to present 'Big Room EDM'! This ultra current and fresh soundbank brings you top notch Big Room sound design for NI Massive. Inspired by Artists like Martin Garrix, Hardwell, Dimitri Vegas & Like Mike, and W&W. Rise above the crowd with these 64 current and chart-topping sounds. Leads, Basses, Synths, all ready for your future productions!